Fun way to learn English! 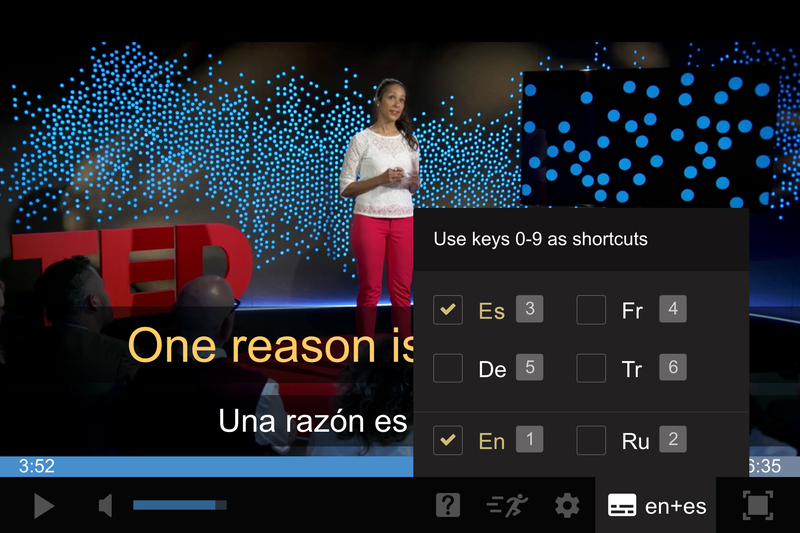 Subtitles in English and other languages. Translate unknown words or whole sentences while viewing. Watch videos with multiple subtitles at the same time. 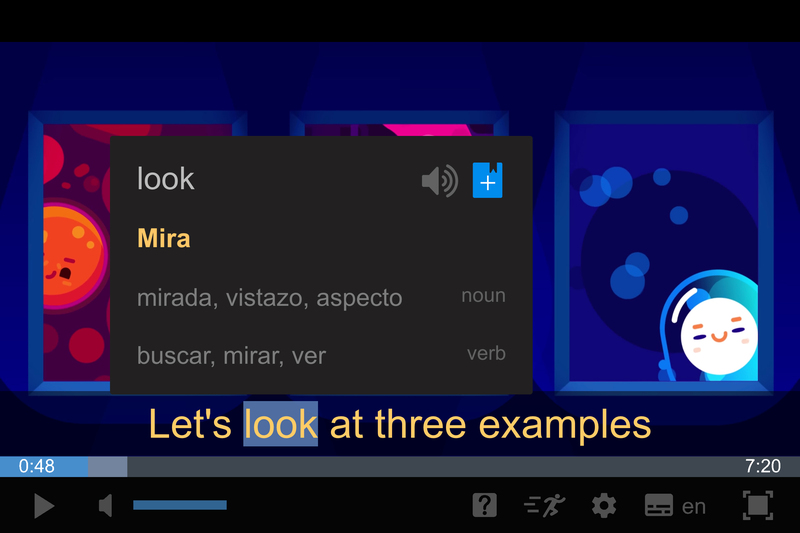 Add words or phrases to your personal dictionary. 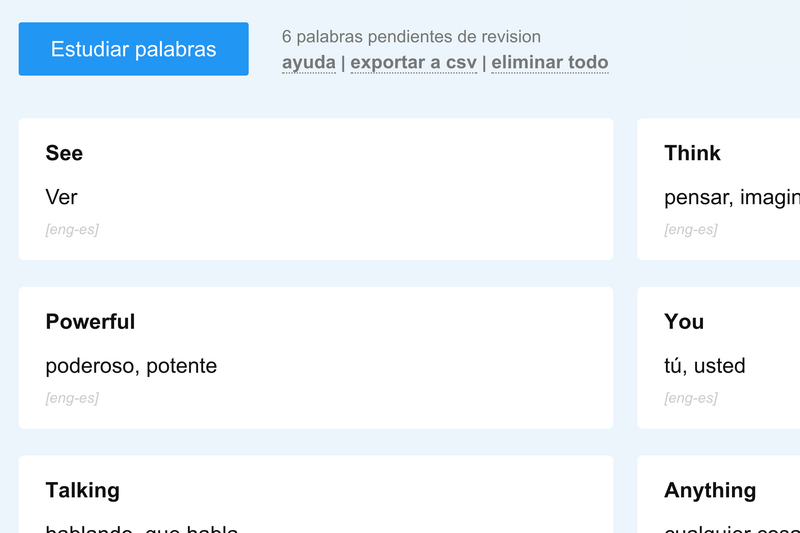 Practice word knowledge by using our special spaced repetition system.